Ganesh murti (idol) made of neem wood is considered highly auspicious. 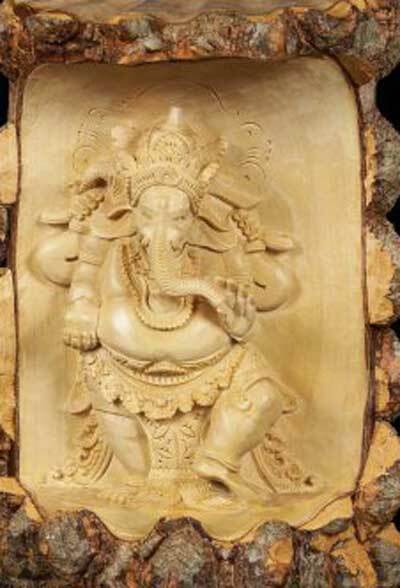 It is believed that keeping Ganesha murti made of neem wood in home helps in ushering in prosperity, peace and happiness. The murti can be worshipped in Puja room on all days. Taking the blessing of murti before leaving house will help in successful trips. Red colored flowers are offered to Ganesh Murti made of neem wood. The murti is kept at home to alleviate fear of ghosts and evil spirits. Durva Grass should be offered on both the Chaturthi in a month. On Sankashti Chaturthi modak should be offered. 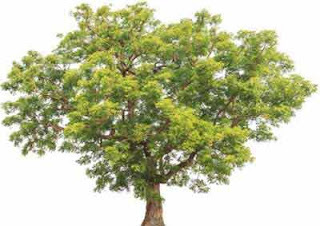 A main branch of the neem tree should be used to carve the Ganesh murti. The entire tree should not be cut. Before cutting the branch, permission should be taken from the plant and from the birds and other animals residing in the branch. If there are bird nests, then the branch should not be cut.